Avoid implications… Protect your business today! As a successful business in any field of retail, corporate or construction industry, it is imperative to foresee the dangers and expenses that may derive from any possible accidents when running your business or managing your construction site. Work with us to bring Occupational Health and Safety Management (OHSAS 18001) into your business so that you can accomplish the maximum return for both your employees and your customers. 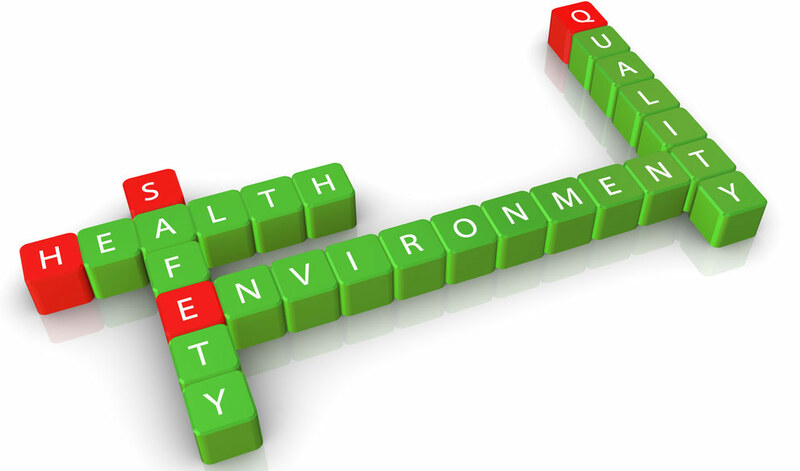 OHSAS 18001 presents a framework of the minimum requirements to achieve for occupational health and safety management and boost employee morale. Our team of experts provide practical solutions that guarantee your business’ viability and compliance to the Cyprus safety policies and regulations.